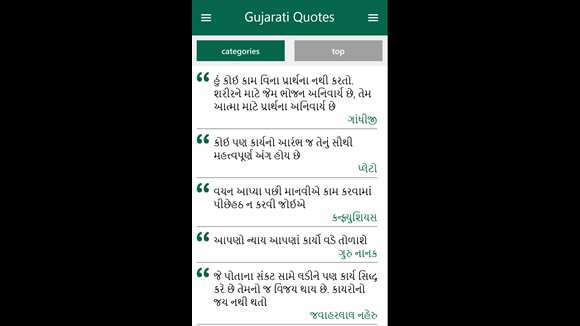 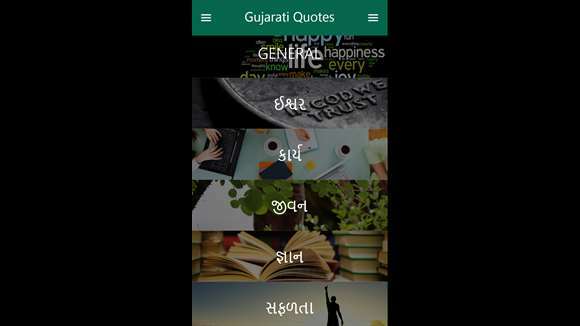 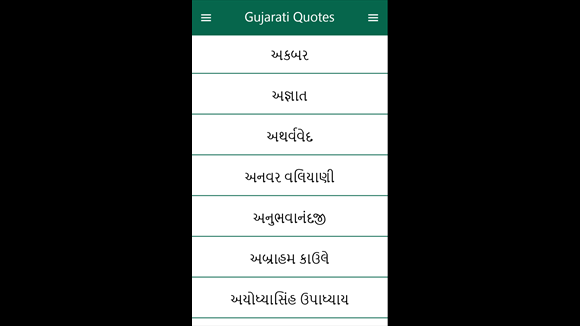 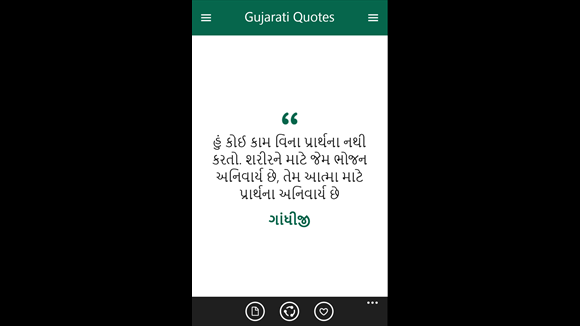 Gujaratilexicon Gujarati Quotes/Suvichar/Suvakyo is a collection of carefully handpicked Gujarati quotes. 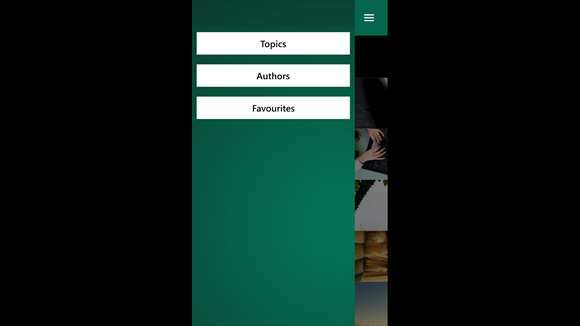 It contains sayings from philosophers, writers, spiritual thinkers and other great minds whose brilliant words inspired everyone. 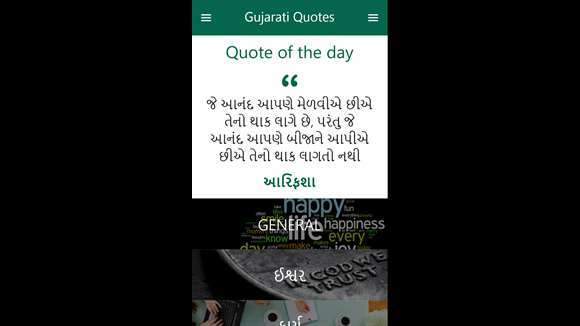 Download it now and get inspired every day!